Attendees are preparing for the highly anticipated 2017 Citrus Expo. 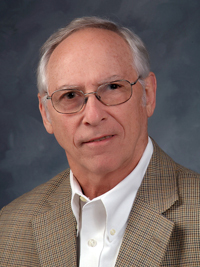 Ron Hamel, executive vice president of the Gulf Citrus Growers Association, views the Expo as a great opportunity to network within the citrus industry. 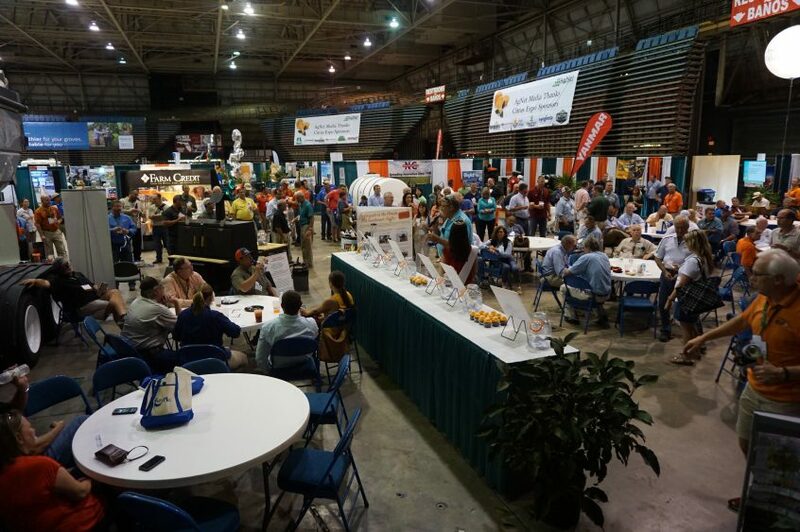 Citrus Expo will be held August 16–17 at the Lee Civic Center in North Fort Myers, Florida. Pre-registration is now open! All pre-registered growers will be automatically entered into a drawing for a chance to win a John Deere gun safe, courtesy of Everglades Farm Equipment. Register online under the register tab or call 352-671-1909. Complete details on the seminar schedule will be available soon. To learn more about Citrus Expo, including host hotel information, visit CitrusExpo.net.